Welcome! 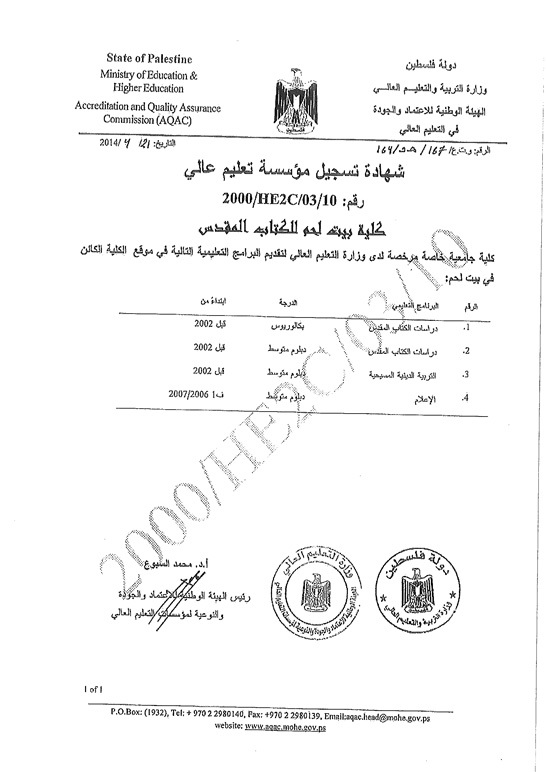 اهلا ً وسهلاً Ahlan wa sahlan! 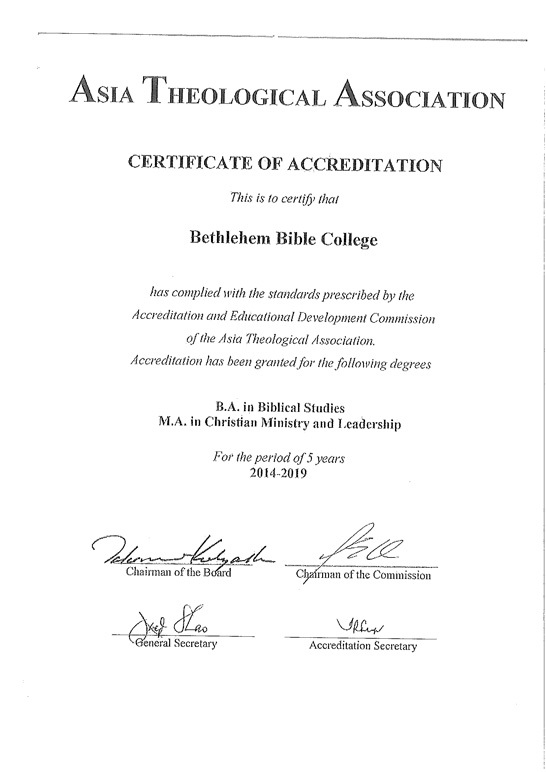 Nazareth Evangelical College receives its BA degree accreditation through Bethlehem Bible College which is accredited by the Middle East Association for Theological Education (MEATE), Asia Theological Association (ATA) and the Palestinian Authority. 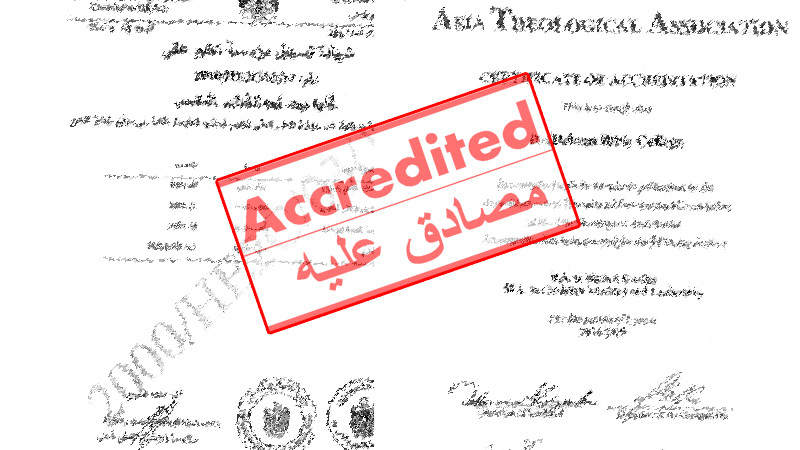 Nazareth Evangelical College receives its MA degree accreditation through Bethlehem Bible College which is accredited by the Middle East Association for Theological Education (MEATE) and Asia Theological Association (ATA).